The best ideas come to me when I am avoiding other work, so yay this is going to be fun! I want to inspire reading all year long, and this is a fun way to do that in your preschool class or at home! 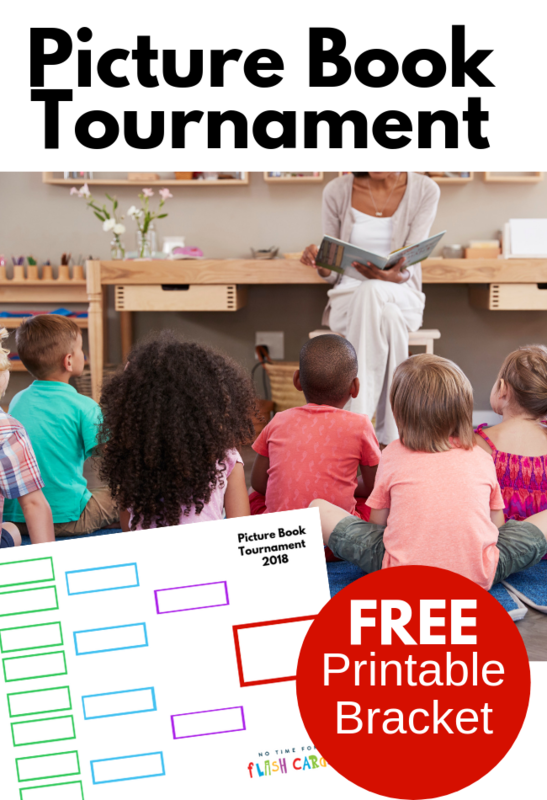 Getting young children excited to read can sometimes be a challenge; […] The post Picture Book Tournament – Print your bracket and play along! appeared first on No Time For Flash Cards . Ivy Recruiting - how much support can a coach give? Can Charter Schools Afford To Welcome Students In Special Education? I think I'm doing way too much, what should I do?